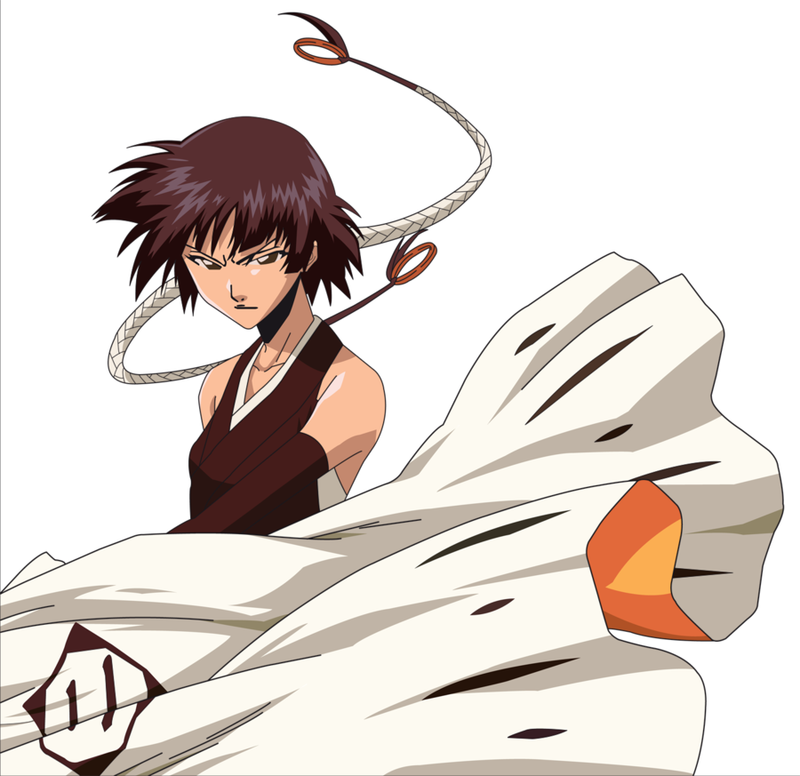 soi fon. to all my bleach fans. 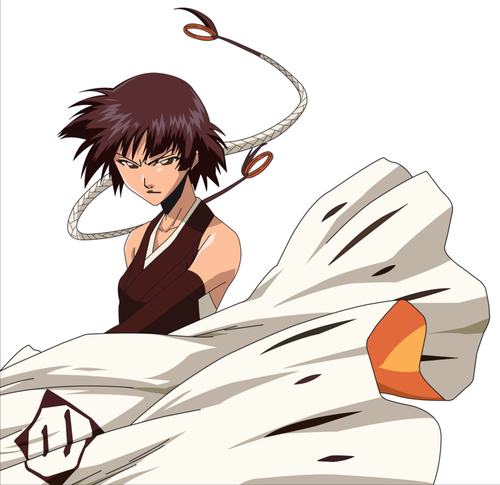 HD Wallpaper and background images in the Bleach anime club tagged: bleach anime shinigami soi fon.